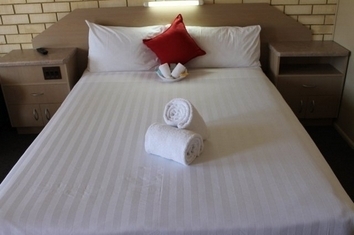 For a holiday, Econo Lodge Fraser Gateway offers affordable, clean and comfortable accommodation centrally located in Hervey Bay. Whale watching season is from July to November and the largest sand island in the world Fraser Island, is just off the coast. Enjoy Hervey Bays long beaches, tourist shops, local cafes and pubs. When arranging day tours, our expert staff will happily recommend and advise on a tour that suits your needs. 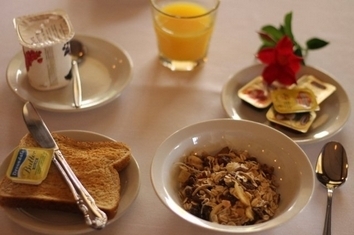 Tours pick up guests from the hotel reception and breakfast can be ordered before departure. In the afternoon after your enjoyable day in natures playground, relax by our pool in our lush tropical setting. If staying for business, we offer a central location, attractive corporate rates, fast check in/out and parking direct to door. 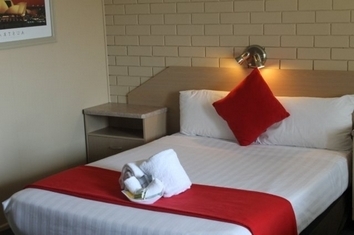 Rooms have fast wireless broadband available and comfortable workstations to send emails and complete business. A stocked mini bar helps you to relax after a long day and dinner can be enjoyed in your room with Foxtel TV channels. Stay in Hervey Bays BEST corporate location right in the vibrant heart of the Pialba Precinct. These clean,quiet & spacious rooms will ensure a peaceful night's sleep. Rooms service breakfast available from 0630 daily. Relax and unwind in Hervey Bays BEST location right in the vibrant heart of the Pialba Precinct. These clean,quiet & spacious rooms will ensure a peaceful night's sleep. 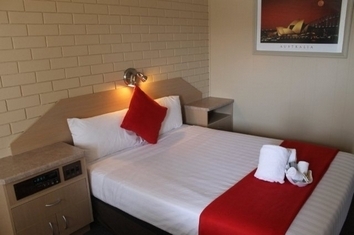 Close to shopping, theatre, beach, trendy cafes, RSL and hospitals. We are very central to all businesses including major shopping centres, banks, cinema and nightlife. A doctors surgery is across the road from the motel. 8am-7pm Sat & Sun & Public Holidays. Please phone if a late check-in is required. Extra guests $20 per person. Car parking is available in front of your unit. Travel along Boat Harbour Road and turn left into Main Street at Red Rooster. We are approx 100 metres along Main St on the left. 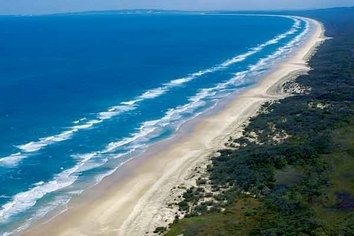 Visit beautiful Fraser Island, go Whale watching from July to October. Take advantage of our many tours and cruises operating out of Hervey Bay. Throw in a line and catch your dinner of one of our piers. There is a huge range of activities available, golf, lawn bowls, go karting, tennis horse riding and skating. Try out skydiving or sea kayaking or take a bicycle ride along the 14 kilometre foreshore cycle track.